Designad för att återvinna grönt avfall och minska volymen. Den har också förmågan att hantera förorenat och smutsiga avfall. Modellen S426 har extra fördelar, den kan bland annat bearbeta EU-pallar, plast och kartonger. 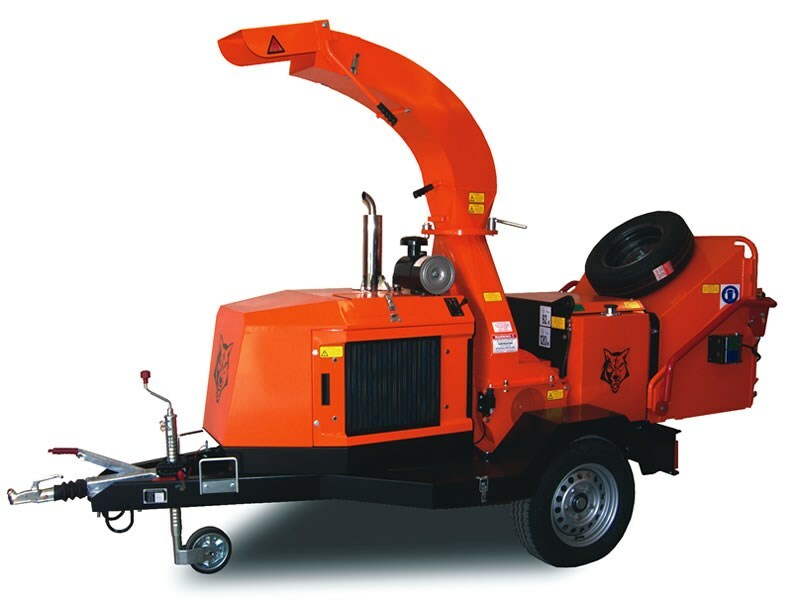 Designed to meet the demand for a heavy duty, versatile, professional shredder, the TW S426TDHB has been specifically designed for councils, landscapers, waste management contractors and anyone with a commercial sized waste problem. Bulky and awkward material is drawn effortlessly into the huge feed funnel by the ‘oversize’ feed roller, through the large infeed, (426mm [17”] x 230mm [9”]). 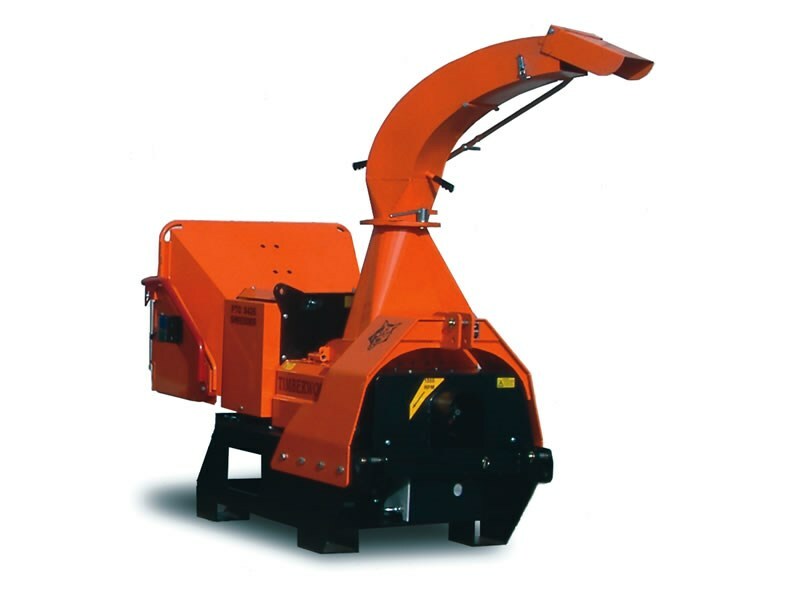 For faster processing of green waste, sharp profile hammers, as used in the TW SX200 shredder, can be fitted. Processing is monitored and controlled by the electronic auto-feed device, with auto back-off, to give consistent performance. Time is money and the TW S426TFTR saves money by getting you to those difficult sites and cutting out the arduous task of ferrying material over distances, or around obstacles. En kraftuttagversion av den populära S426 multi-purpose flishuggar för anslutning till traktorer. The TW PTO/S426 is aimed at tractors in the 80hp to 115hp range and fitted with 1,000rpm PTO, category 1, three-point linkage and 12 volt electrical supply. 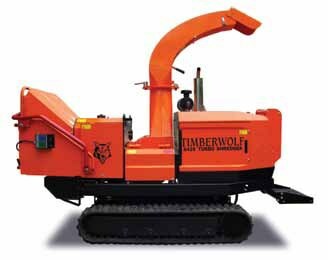 This machine is a valuable, cost-effective option for operators needing a shredder to run from a tractor.